Thank you for your interest in Strengthening and Sustaining Catholic Education in the York Deanery. The SASCE Committee, comprised of over 80 members of the 8 parishes within the deanery, needs your feedback to a proposed plan for the future of Catholic elementary education. Please click on the Presentation or Handout for details about the proposed plan. After thoroughly reading, please click on the Survey and share your thoughts by November 6. Thank you for your response to the survey. The link has been removed. 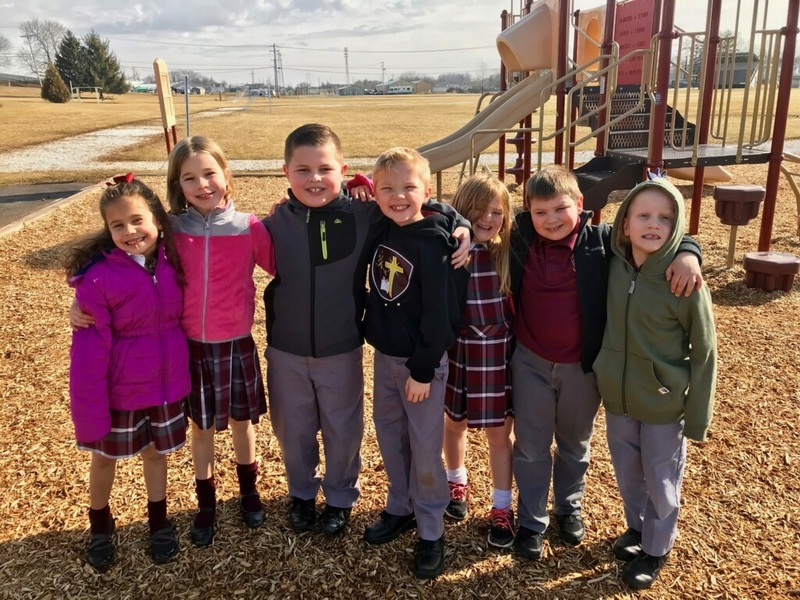 An informational meeting will be held to present the status of the study to Strengthen and Sustain Catholic Education in the York Deanery which pertains specifically to elementary education. This is for all current school families and parishioners of Holy Infant, Sacred Heart, St. John the Baptist, St. Joseph Dallastown, St. Joseph York, St. Mary, St. Patrick, and St. Rose of Lima Schools. We will meet at York Catholic High School in the auditorium on Tuesday, October 30, 2018 from 7-9 PM. Your attendance is appreciated as your input is important to the success of the plan. Thank you. We are pleased to report the School Study Committee to Strengthen and Sustain Catholic Education in the York Deanery has completed the data gathering and interview stages and has moved into the analysis stage of its study. All pastors and principals participated in individual interviews and each parish provided statistical data showing trends over the past 10-20 years. Parish members and school families were invited to participate in our School Study survey and we received four times the amount of responses expected. This collection amounted to over 150 pages of data to review. Thank you for your input! It will prove invaluable as we begin our analysis stage. We will update you with our findings and recommendations when the committee completes its analysis. Your support throughout this process has been a blessing to the volunteers who are working toward Strengthening & Sustaining Catholic Education in the York Deanery.